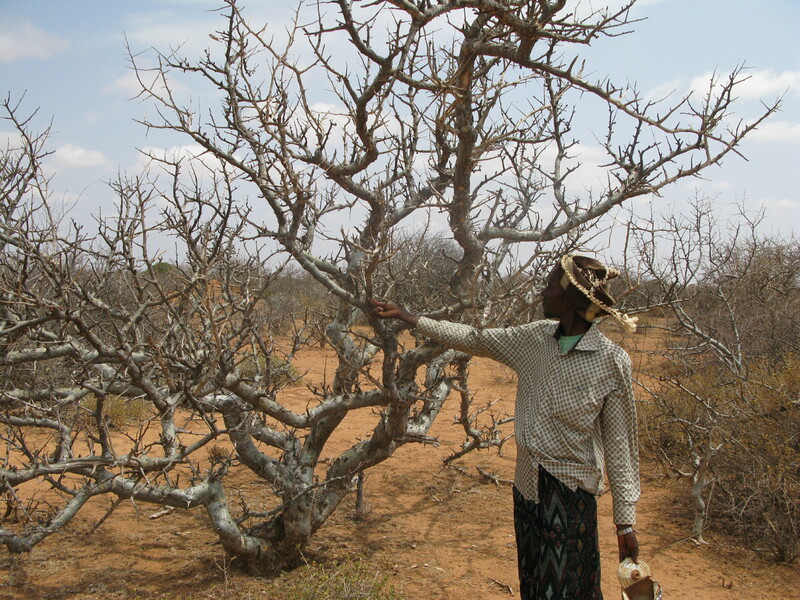 The need for this sustainable approach to harvesting from the wild is not limited to Africa, Asia or developing countries, it is an approach that is needed and can work beneficially in developed countries as well. There are very few standards for wildcrafting anywhere in the world. 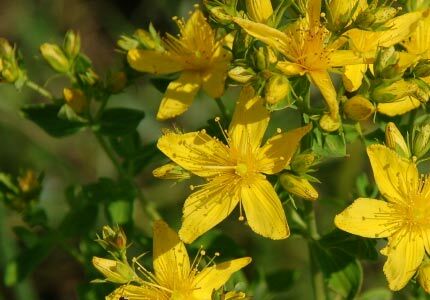 Not even in North America where we see ever-growing lists of plants that are threatened, protected, in decline and near extinction such as Goldenrod, Lady’s Slipper and many other medicinal and aromatic plants. Am I blind or is there currently the possibility of buying this cooperative’s products? 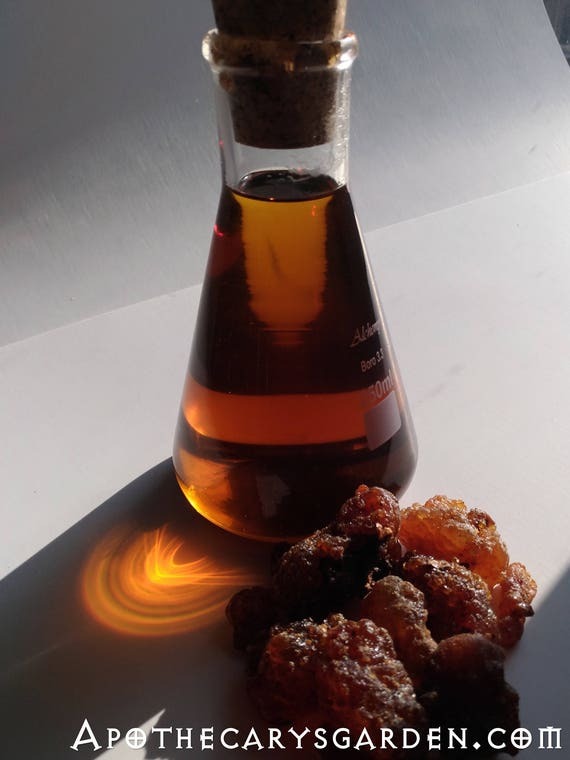 I am also seeking frankincense resin from such a source if you could advise me Dan>Thankyou for promoting and highlighting this type of source. Hi. Thank you for your interest. 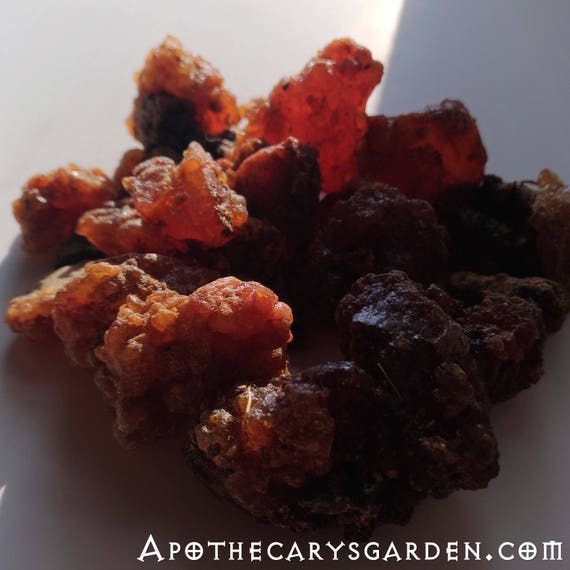 Yes, I have Ethiopian co-op Frankincense Rivae at the moment. I hope to have the Somaliland types,(B. Carterii, B. Sacra and B. Frereana), in the fall. Dan, Well it’s about that time again. 😉 Yep, I’m nominating you for another award. It’s a new one called the Semper Fidelis award and you can go here: http://nakednerves.wordpress.com/2014/04/01/semper-fidelis-award/ to read about it and decide if you want to accept it or not. All the best to you and Congretulations! Steve,,, It is that time again, isn’t it.?. Gosh, thank you! It sounds very flattering, and of course I am honoured you thought of me. I’m still travelling in Africa and the mid east, so I am a little behind on everything. I will check it out. I also get the impression I should get Dr. Rex’s blog on my reading list. You always have such great things to say about it. 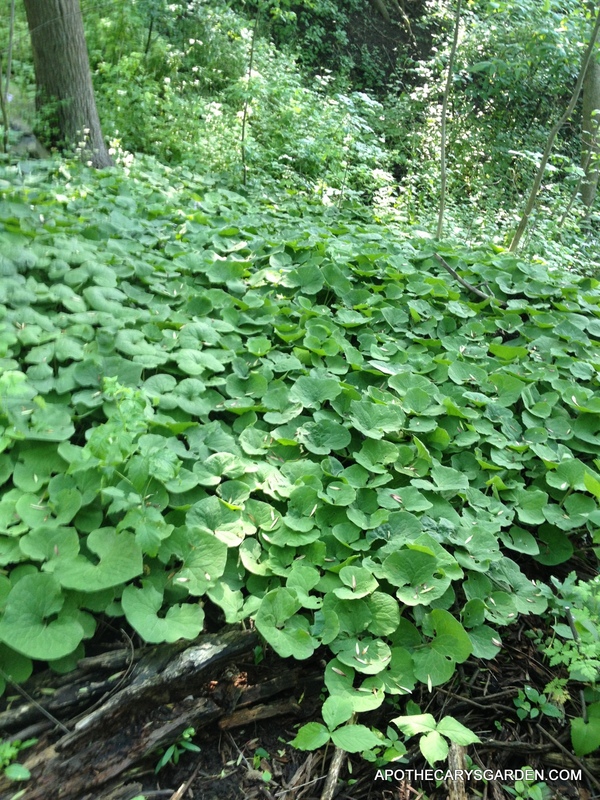 Also, to answer a question of yours that may have gotten away from me, your Western Wild Ginger, Asarum caudatum, though different from our Eastern A. canadensis, apparently is just as fragrant and edible. With both there have been concerns regarding Aristolochic acid content, but no real conclusive reasons to not use Wild Ginger in moderation. Thanks again Steve, and enjoy the Wild Ginger for me. peace and safe travels to you! Thanks Steve! I would love to check it out. Nice timing too! Ferreting out internet cafe’s in Addis Ababa but they are few and a little on the slow side, I will have to post without pretty pictures for now :-(. Great post Dan. I stand with you on this issue. Thanks for the leadership on it. Just tell me where I sign up and send my money. I most definitely want to participate and contribute – and benefit. As you know, I am most interested in the innovative medicinal aspects of all this. This is more ‘save the world’ stuff than we know. Keep doing your groundbreaking work. It is not obscure at all – it is cutting edge. I would think in North America that the wildcrafting mushroom harvesting people (Chaga, Reishi, Turkeytail etc.) would be very interested in this. Thank you for the support Terry! I will most definately keep you updated on future developments. 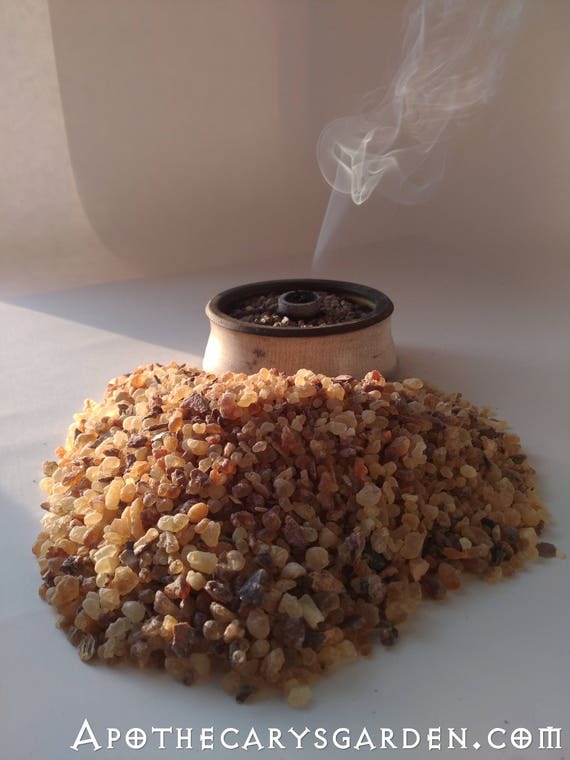 Thank you for highlighting the benefits of frankincense and Myrrh and specially in Somaliland. One of the difficulties in marketing gum resins and essential oils is the request of customers in America and EU for organic certification. Thank you for your comment. It must be very frustrating on your end!! I hope with time and a lot of re-education these western markets will begin to see what is really important when purchasing wild harvested goods and their derivatives. The certification and term organic can only apply to farming methods, not the harvest of wild growing plants. I hope it will not take too long to correct this misperception. I realize I will have to write a separate post on how inappropriate organic certification is for wild collected plant material. Thank you for the valuable input Ibrahim.